​​​Hypnotherapy is a powerful treatment capable of bringing about permanent positive changes in your life. 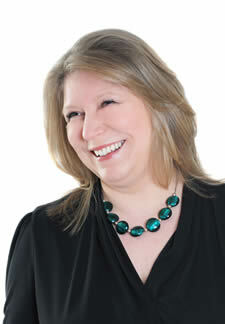 At Almora you can rely on my personal attention as a trained practitioner. My approach is an uncomplicated focus on getting the results that you want. 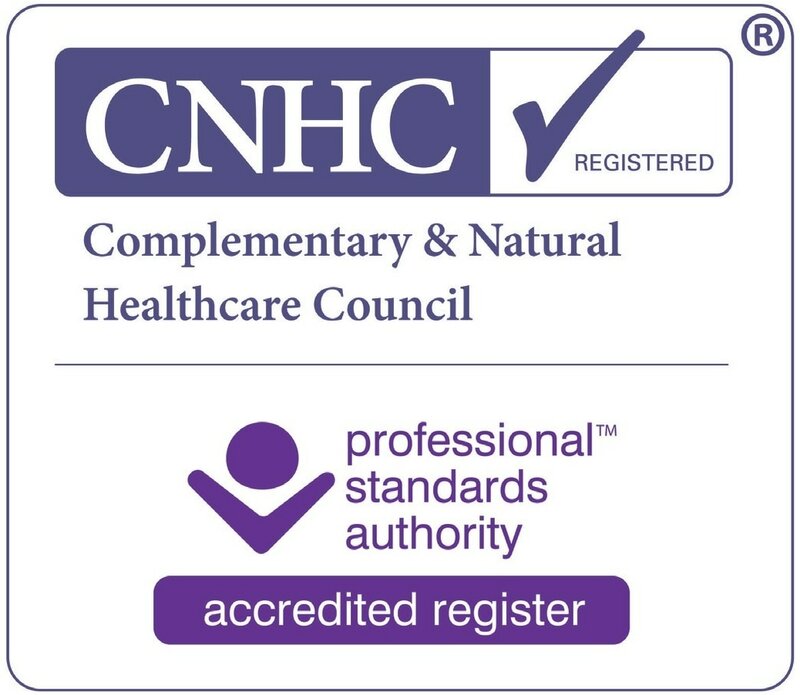 I am fully insured, have a Basic Disclosure Certificate, and am bound by a strict code of professional ethics as a registered member of professional bodies. ​What do you want to change?